This property is 1 minute walk from the beach. 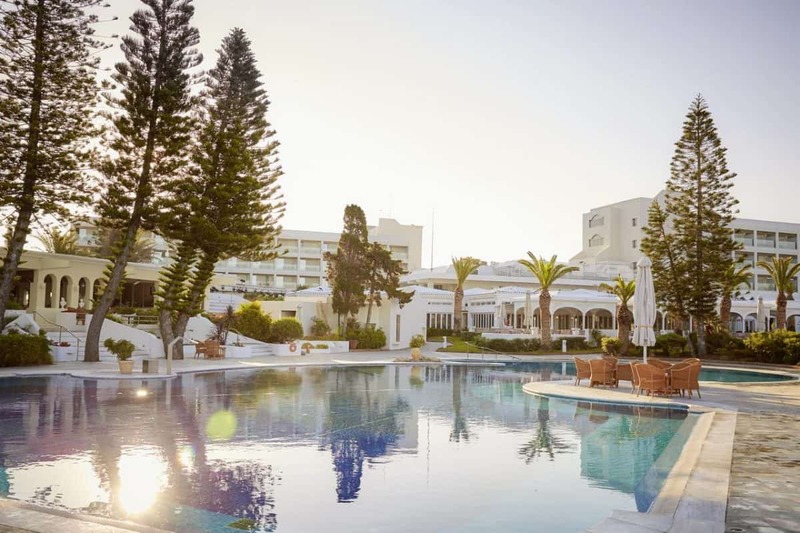 Offering all-inclusive accommodation and its own private sandy beach in Kastro, Robinson Club Kyllini Beach is beautifully set amidst lush gardens. It features a fully equipped fitness centre, sauna and hammam. 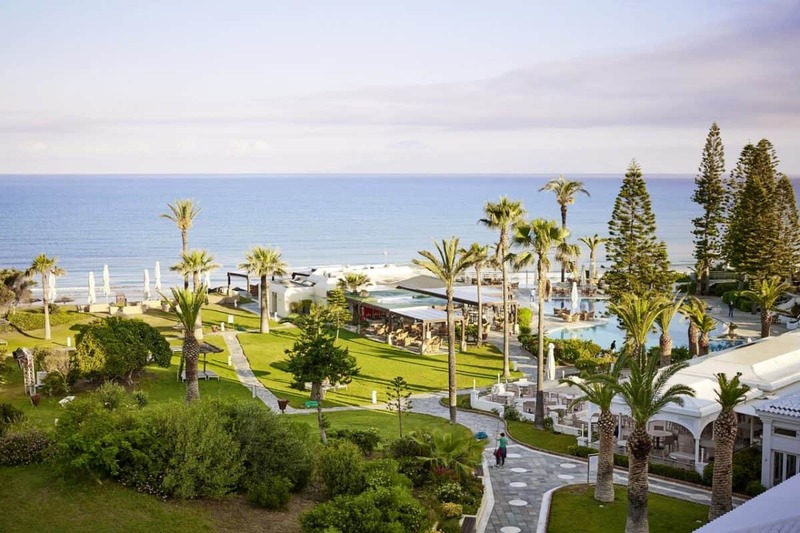 Robinson Club has 309 rooms with a beautiful view of the blue Ionian Sea or over the green and generous grounds. These include Double and Family Rooms, as well as 6 categories of suites. All rooms have adjustable air conditioning, some are renovated, and include bath/WC, balcony, TV, hairdryer, refrigerator, phone, and safe . 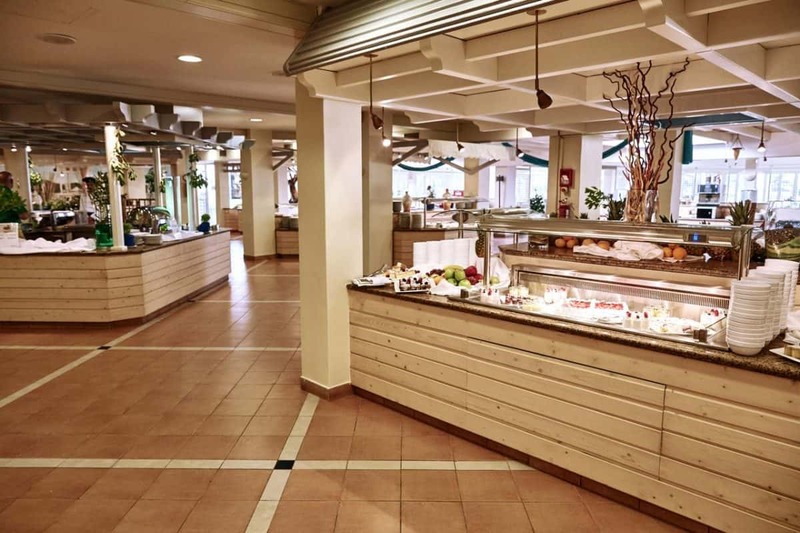 The Main Restaurant offers imaginative buffets with a wide variety of choice and including beverages. The Pergola Bar serves light afternoon snacks. At the Seafront Restaurant guests have a choice between fish and meat dishes. Enjoy the most beautiful time of year with the whole family. With the ROBINSON program of activities that caters to a huge range of interests and needs, we make sure that there’s something for parents, teenagers and children alike. We offer our younger guests individual care. Our ROBY CLUB is open to both Minis (3–5 years) and Maxis (6–7 years). The more active guests can engage in a variety of sports, such as tennis, mini golf, windsurfing and cycling. 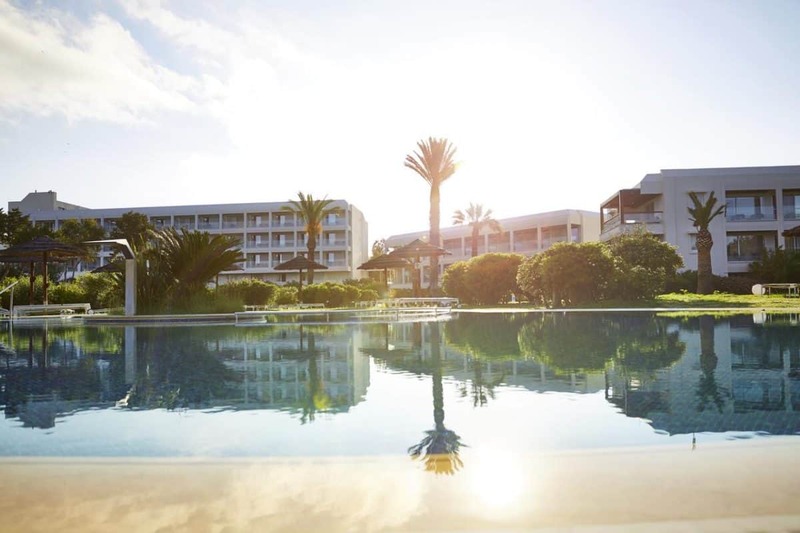 Robinson Club Kyllini Beach is 39 km from Araxos Airport, 6 km from Kyllini port and 60 km from the port of Patras. Kalamata Airport is 170 km away. Free Wi-Fi is available throughout the hotel. 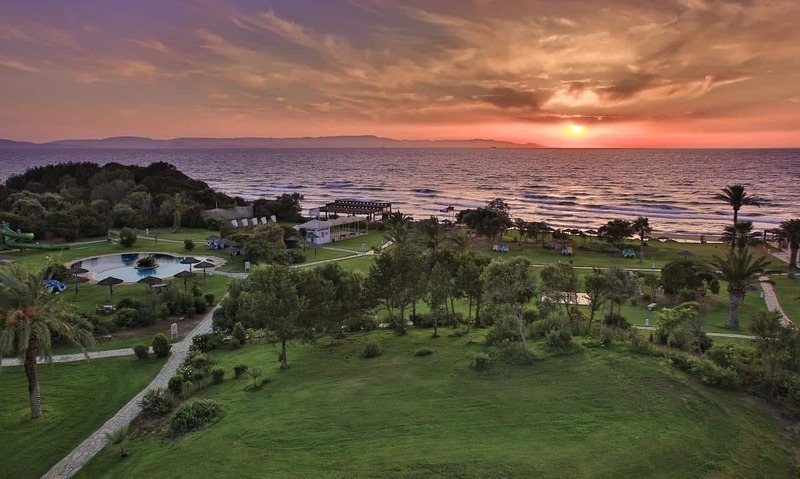 This property also has one of the best-rated locations in Kyllini! Guests are happier about it compared to other properties in the area.